The solution to your diesel particulate filter needs. Are you worried about the headaches that come with maintaining your diesel filters? Let us take care of all of the on-site health, safety, and environmental handling concerns related to cleaning and regenerating Diesel Particulate Filters. Our proprietary multi-step process can include baking the ceramic, blowing the ash, and completely regenerating the filters. With a specialized ash collection system that captures and contains the ash before proper disposal, FilterCleaner.com continues to be committed to the health and safety of emergency workers, drivers, communities, and our environment. We also offer a myriad of diesel filter resources, such as back pressure monitoring, aftermarket parts, and helping you find the grants that you need. 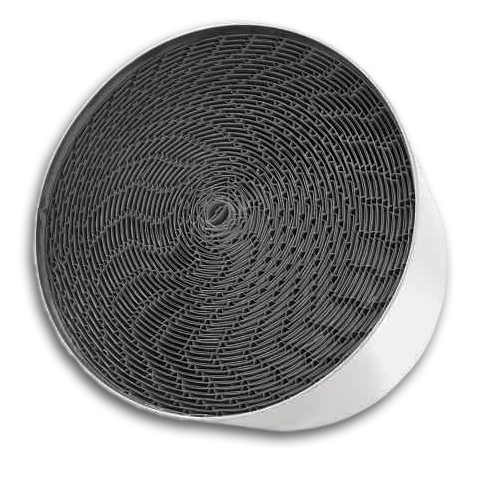 FilterCleaner.com is an efficient and cost-effective turnkey solution for your ongoing maintenance of ash and soot. With 20 years of industry experience, we pride ourselves on excellent customer service, customized solutions, and optimal results. Outsource your headache today! Call 1-877-ASH-9390.